Have you tried every possible pill, diet and exercise equipment to get rid of those extra pounds but feel like it's a losing battle? Let me ask you a ﻿few questions﻿.﻿.﻿. Do you feel panicked about letting yet another year go by, feeling unhealthy and ﻿embarrassed﻿ about﻿ ﻿your body, fighting to keep the weight off? Do you long to look and feel younger and have the energy you once had? If you answered YES to any of these questions, I want you to know that I know exactly how you feel, and that your heart’s longing to be free and happy is absolutely possible for you! Get My Sugar Divorce Now! Take Advantage of our Fast Action Bonus when you Register by June 26th. Read more below. 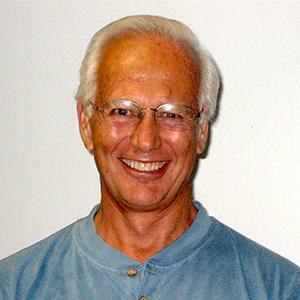 It was through finding my own way back to health, after having a pacemaker put into my heart at age 26, that I discovered ﻿some﻿ amazing secrets about how to lose weight and keep it off. 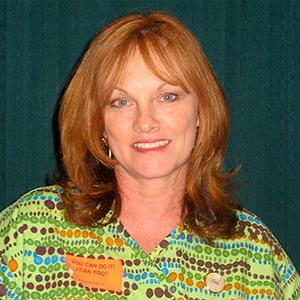 Companies like Walt Disney World, AT&T and Home Depot brought me on-site to work with their﻿ ﻿employees. In fact over 100 major corporations, governments and school systems contracted with me to help their employees lose weight healthfully, when the other weight loss programs they were using failed. 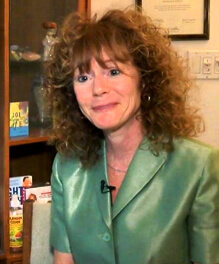 My client, Julie, was featured on CNN after she lost 140 pounds. Julie had attended my weight loss program, at St. John Hospital in Detroit, Michigan with her Mother, Carrie, who then dropped 55 lb. after using my self-hypnosis strategy. For both of ﻿them﻿, their eating habits completely changed and it was, “easy and effortless.” In fact, Julie sent her cousin, Josh, to see me and he dropped 80 pounds after using my method, in just one year! And, they all kept it off! Imagine being completely healthy, being able to move your body with ease—feeling completely comfortable in ﻿your﻿ own skin. Imagine ﻿looking﻿ in the mirror and loving what you ﻿see﻿ looking back at you! With my program, since you're not on any diet, the subconscious re-programming drives you into the new habit of simply honoring and respecting your body. You'll start to not only want to put into your body food that nourishes you and sustains you. And that all starts with your Sugar Divorce! 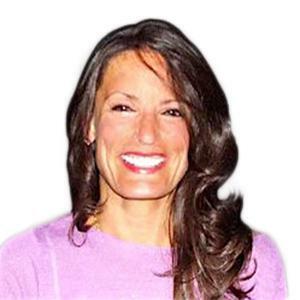 Sugar Divorce is a healthy living and eating program, created by Rena Greenberg, Celebrity ﻿Hypnotherapist﻿, Hay House Author and CEO and Founder of Wellness Seminars, Inc..
Sugar divorce is a complete mind, body spirit program for healthy living and delicious eating. Never feel hungry as you break your addiction to carbs and sweets, easily and effortlessly. 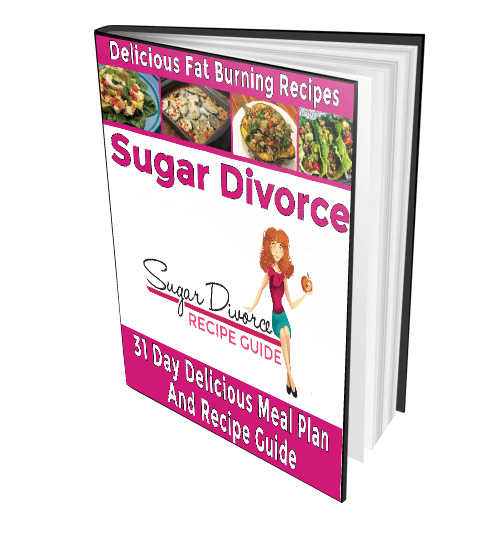 With a Sugar Divorce you enjoy 31 days of delicious meal plans and easy to prepare recipes for blood sugar balancing, fat burning meals. Break the endless cycle of sugar cravings. Live life happy and healthy—mentally, physically and emotionally, as you shift your subconscious thinking about food, with self-hypnosis. Prefer healthy, fat burning foods and be turned off to harmful food. What are the obstacles? The unproductive habits that have developed over the years—overeating, binge eating, snacking, emotional eating and addiction to sugary foods. In my Sugar Divorce Master Package your first step is full of hypnotic techniques and secrets to jumpstart your permanent weight loss, without dieting and with no deprivation. The powerful hypnotic methods I share in this program will help you to lose weight, eat healthy, break your sugar cravings and feel good. Lose weight easily and automatically without feeling deprived or denied, by changing the way you think about ﻿yourself﻿ and food subconsciously. Everyone can be hypnotized but to varying degrees. 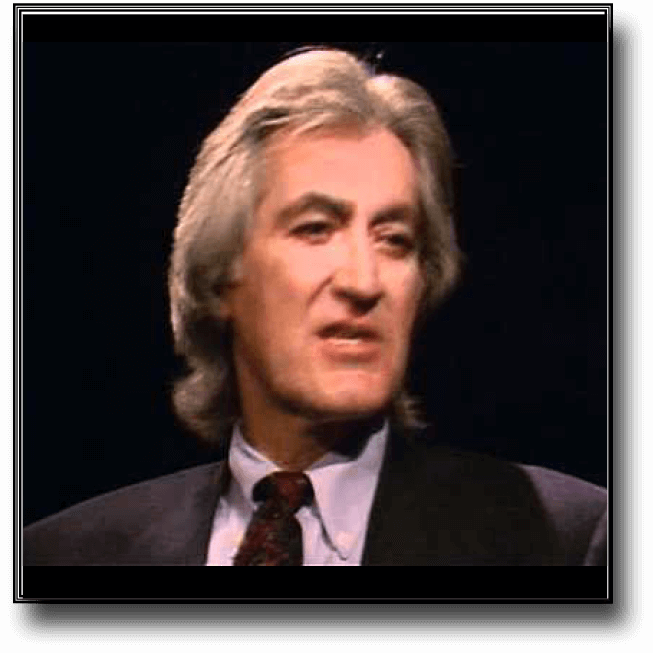 Hypnosis is a natural state that we ﻿all﻿ go in and out of throughout the day. Surely, you’ve had the experience of driving in ﻿your﻿ car and missing your exit. Here’s the truth: Even if you found the perfect diet out there. 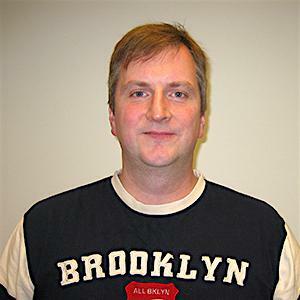 Or, if you went ahead and had that bariatric surgery, or found the world’s best trainer to show you how to re-shape your body, no matter what, unless you change the way you think about food subconsciously including sugary and buttery snacks, the weight is always going to come back on. Changing the way you think about food subconsciously is the only thing that works and that’s why I am passionate about ﻿sharing﻿ this program that I have spent years researching and developing, with you. The core of this program is the powerful hypnotic methods I share in my Sugar Divorce: Weigh to Freedom Weight Loss System. This program will help you to lose weight, eat healthy, divorce sugar and feel good. Lose weight easily and automatically without feeling deprived or denied, by changing the way you think about yourself and food subconsciously. 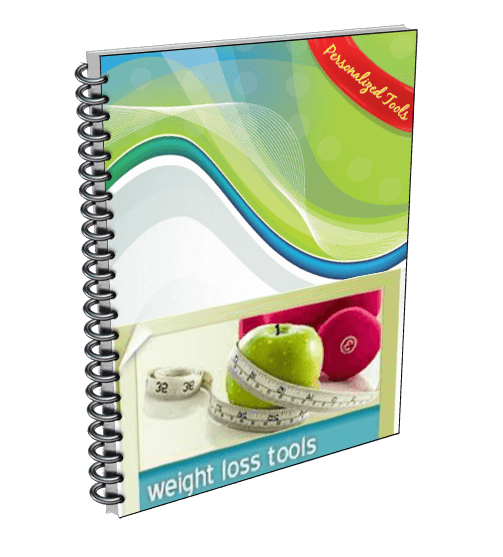 On this powerful 6-CD set you will learn why you have not yet been able to achieve your weight loss goals successfully. Consciously you understand that you must eat less and exercise more but diets lead to deprivation and ultimately weight gain!! Learn to lose weight by changing your mind’s inner programming. Weight loss can be effortless as you transform the hidden subconscious pictures in your mind that cause you to sabotage yourself. 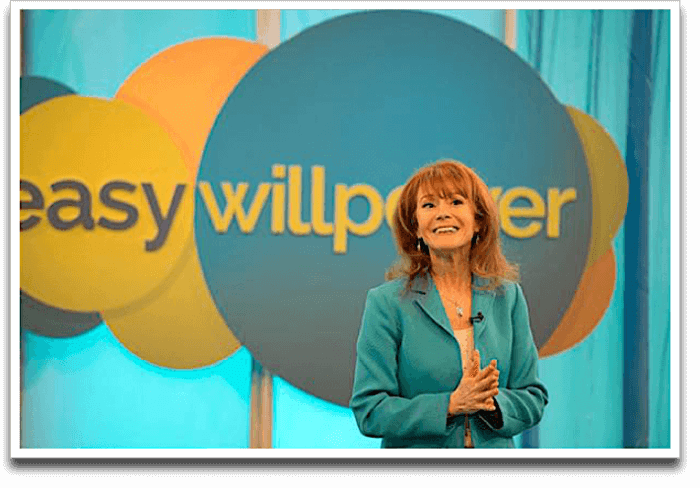 Receive three powerful hypnotic experiences including a heart-centering exercise that helps to deepen your connection to the part of you that does have the strength to make the changes you are longing for. The 11 components of the Sugar Divorce – each of which is powerful by itself – and will help you lose weight and feel your best! All of the components are available for easy﻿ ﻿download through our private membership website. 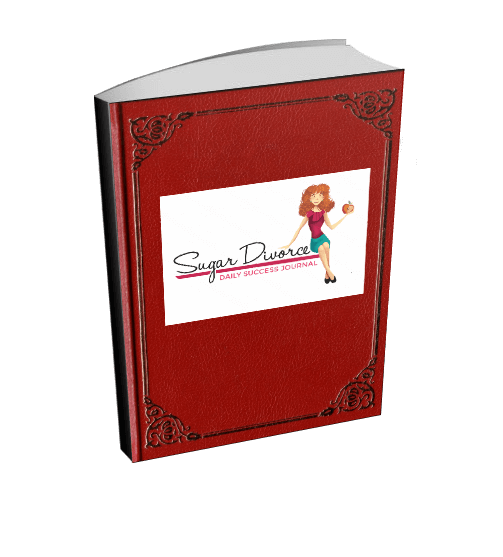 The Sugar Divorce Comprehensive Manual is your go-to guide to lose weight and break the sugar habit, with no diet and no deprivation. You’ll be guided step-by-step on how to lose weight and energize by eating delicious foods that burn fat, in the right combination. Filled with tips and hints to get into the right mind-set to divorce Sweetie and lose weight permanently. 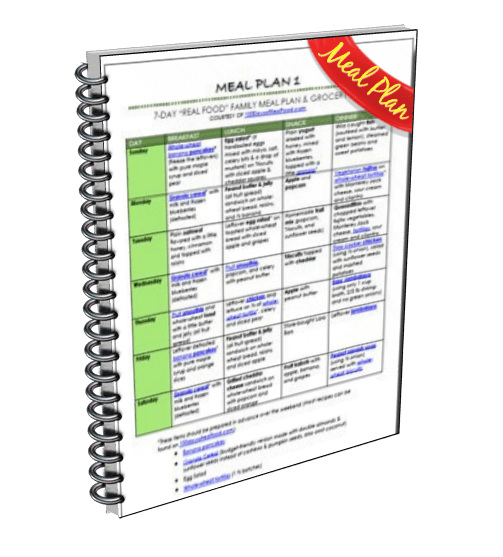 Delicious meal plans that are based on science to balance your blood sugar, end cravings and help you﻿ ﻿lose weight, healthfully. This quick guide will give you easy tools and techniques to start your Sugar Divorce immediately. 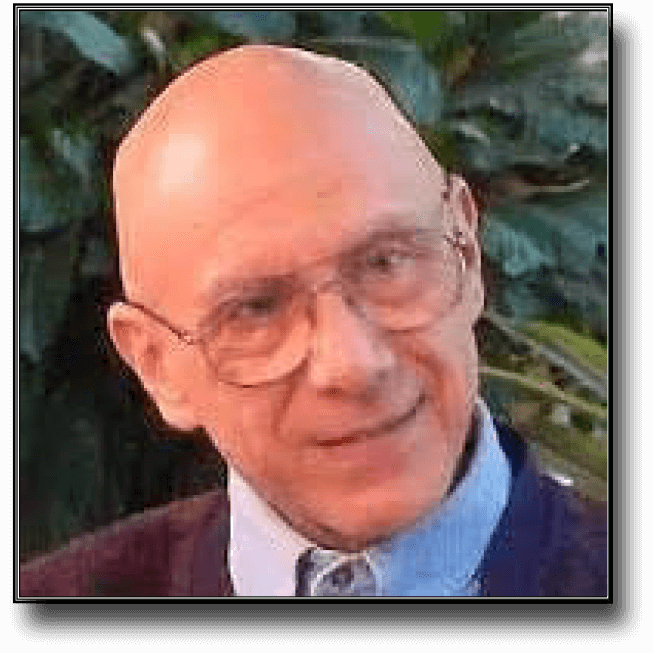 Learn the easy strategies that have helped thousands break free. Get started today with a sound method that works. 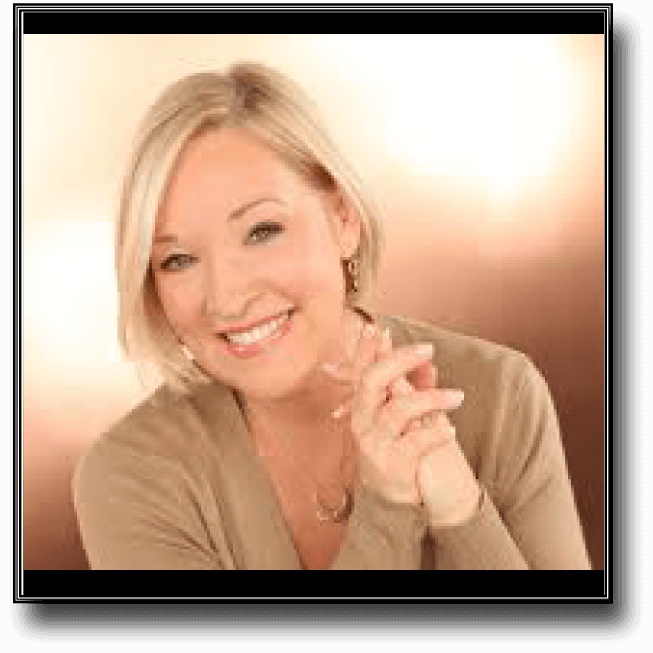 Experience a powerful coaching session where Rena will guide you to change the way you think about food subconsciously, to make your sugar divorce easy. You’ll want to listen to this life-﻿changing﻿ session over and over. 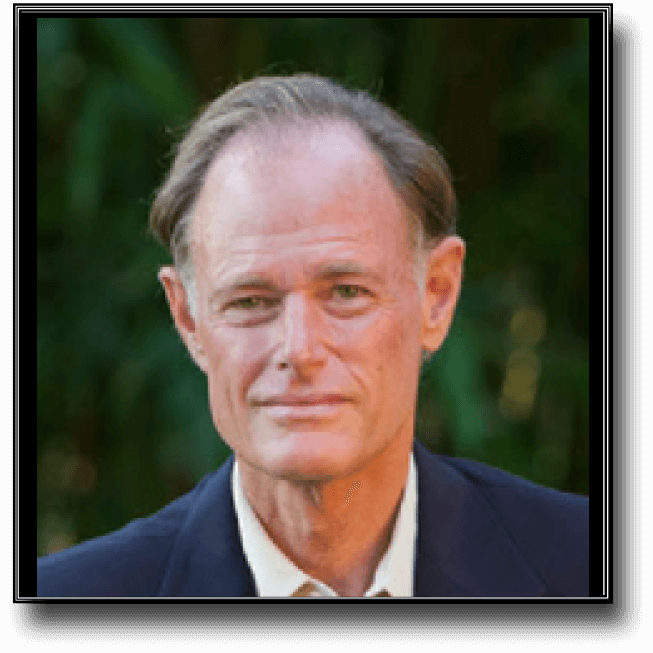 Master empowering practices and strategies to change your relationship with food and your body forever. 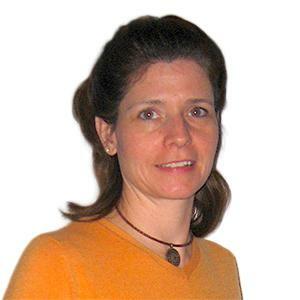 Cleanse your mind with Rena’s powerful self-hypnosis session. In this empowering audio program, you’ll learn how to take control of your life and your eating habits. This is the technique that Rena has used to help over 100,000 ﻿people﻿ to lose weight and keep it off. Change your subconscious associations and attachments to unhealthy foods, while you reduce stress. Wake up in the morning supercharged and motivated to achieve your goals. Change your subconscious thoughts effortlessly as you listen to this powerful audio of positive affirmations. 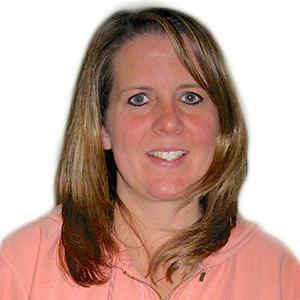 Over upbeat music, Rena will give you empowering messages to instill optimism and ﻿strength﻿ on your journey to health and happiness. You’ll find these new, constructive thoughts changing your inner conversation and motivating you to make healthy choices. Your new, positive behaviors will start to feel completely natural. Over 90 delicious, fat-﻿burning﻿, blood-sugar balancing recipes to energize, revitalize and nourish you, while you drop those extra pounds. 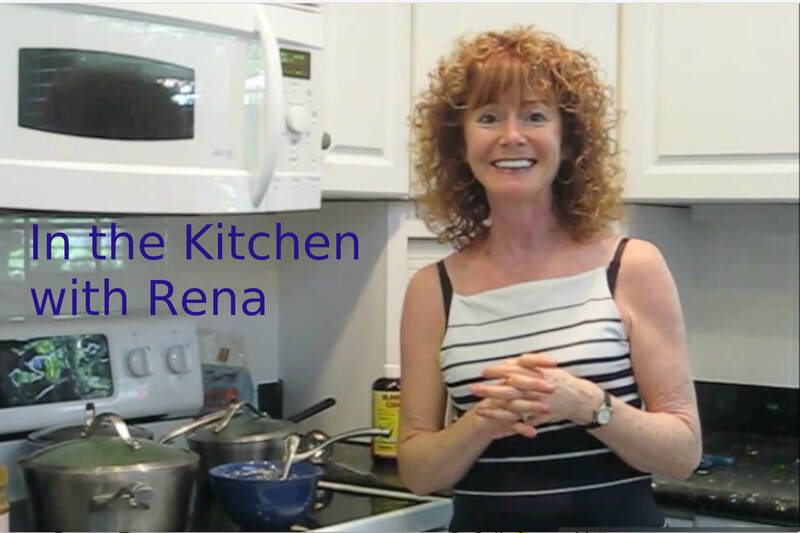 Rena’s Recipe Guide ﻿provides﻿ easy to follow step by step instructions for preparing clean, healthy food, to make your Sugar Divorce easy. You’ll love eating these easy and innovative meals for breakfast, lunch and dinner plus tasty snacks. Stop sabotaging yourself and making the same old weight loss mistakes. Get the tools you need to end unproductive habits such as binge eating, overeating, night eating, snacking and emotional ﻿eating﻿. Keep track of your successes and ﻿cheer﻿ yourself on with your Sugar Divorce Journal. Writing your goals down impresses ﻿them﻿ on your subconscious mind. Make shopping easy with the Sugar Divorce easy to reference Shopping Guide. All the ingredients for each day﻿ ﻿and ﻿each﻿ recipe are listed for you, to make shopping quick and simple. Easy to display on any tablet or smart phone, or you can even print it out. 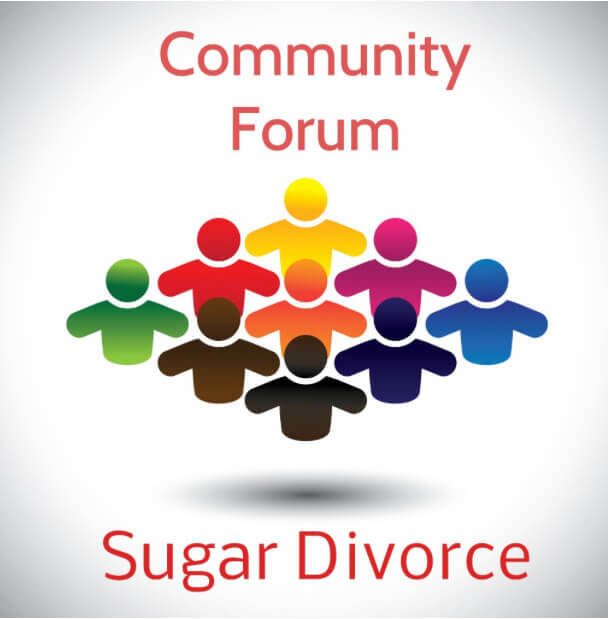 Join the thousands of people who have used Rena’s Sugar Divorce program to change their lives. 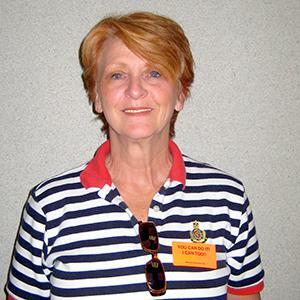 At the Community Forum, Rena will be happy to help you personally, by answering any questions you may have, ﻿celebrating﻿ your success or just cheering you on. 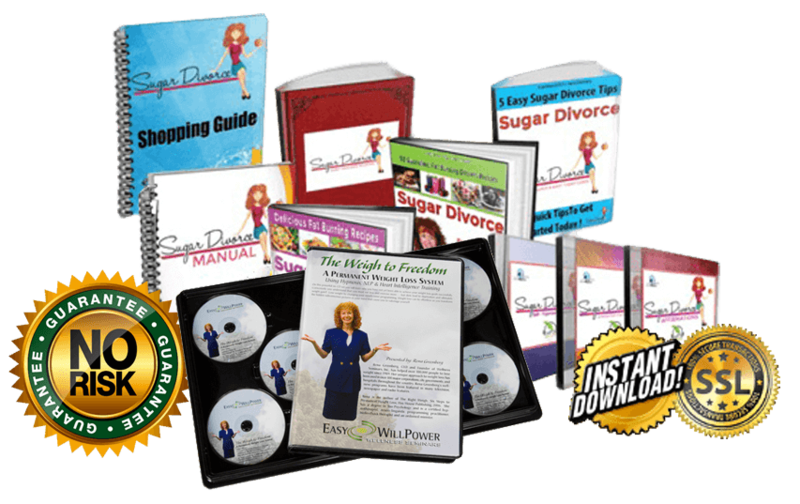 The Entire Sugar Divorce Master Package is valued at over $1500 and is all yours today for the low price of $﻿197﻿! I stopped binging and night eating completely. I lost 25 lb. in 4 months! DON’T PUT IT OFF ANOTHER MOMENT! 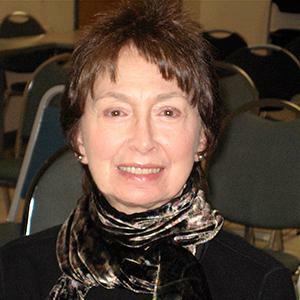 Thousands of people have joined Rena Greenberg’s Sugar Divorce community to help them lose weight easily and effortlessly while growing healthier and feeling younger. DON’T WAIT ANOTHER DAY. . . AND CERTAINLY CAN YOU IMAGINE THE AGONY OF WAITING ANOTHER YEAR?! THE TIME TO TAKE ﻿ACTION﻿ IS NOW! For a limited time receive as a Free Bonus, LIVE Mini Hypnosis audio replay with Rena, included with this program. ($250 value). Valued at over $1500 for a limited time you get all of this for $197! 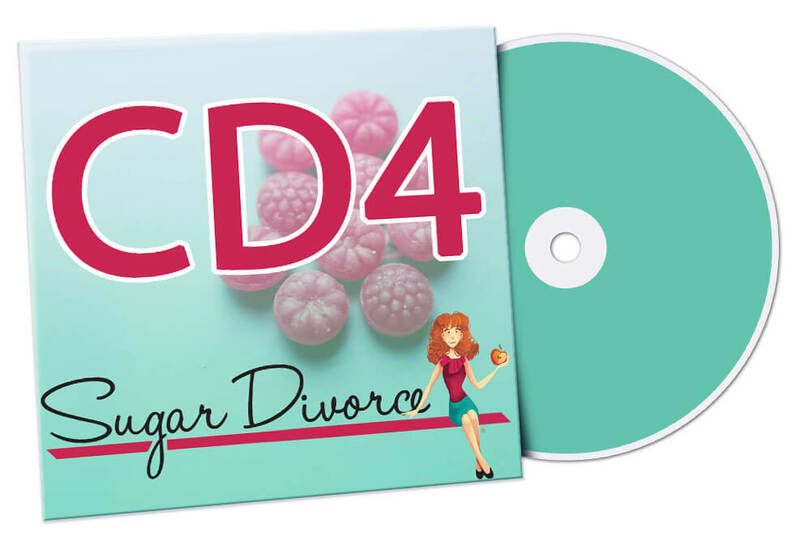 Complete Sugar Divorce Master Package plus FOUR Private Sessions with Rena. 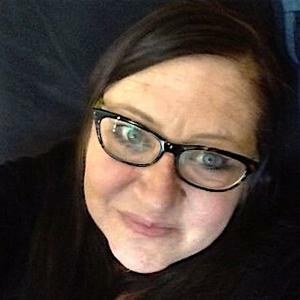 4 individual private hypnosis sessions with Rena, over a period of three months over skype, along with free personalized reinforcement hypnosis recordings. 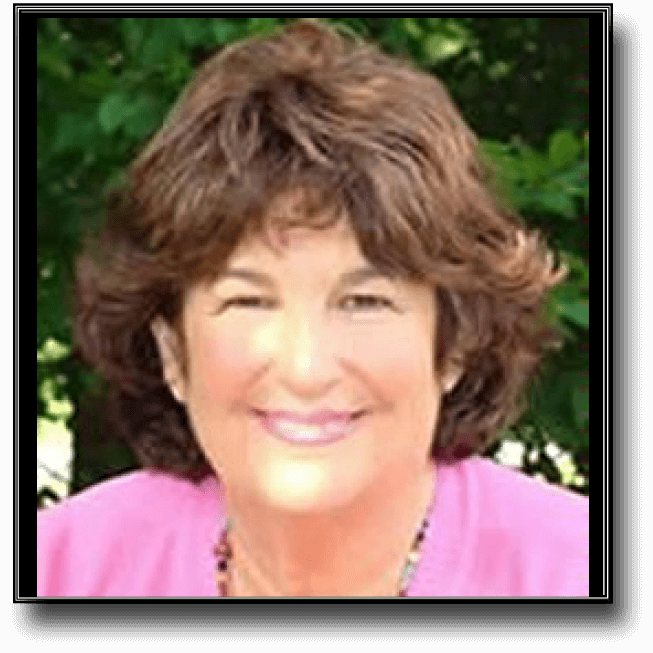 Rena will you break through your own personal obstacles to success, in each of the 4 private one-hour sessions. An unbelievable value! Get Your Sugar ﻿﻿﻿Divorce﻿﻿﻿ Now! More than anything else, what matters most to us is your happiness and complete satisfaction. 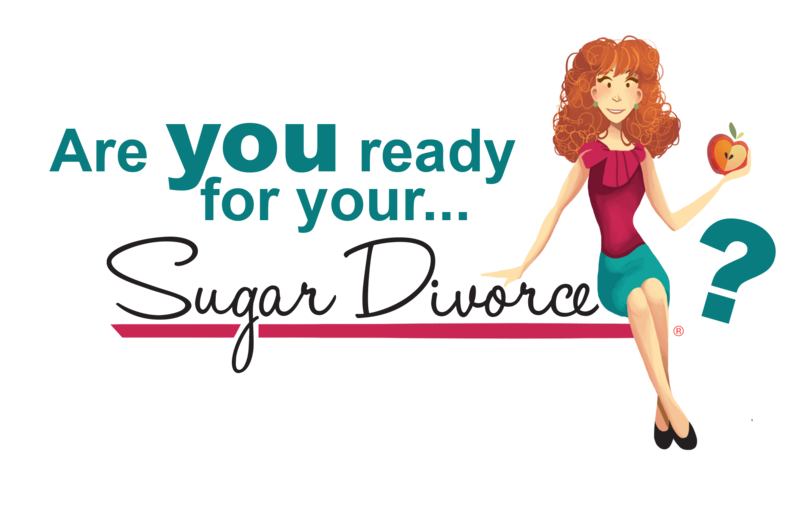 By registering for the Sugar Divorce Program, and taking a stand for yourself, your health, your life and your future, you are making a deep commitment to a powerful level of inner and outer transformation in your life. However, I do want you to be happy, of course. If you are not happy with the program, after the first week, I will work with you, personally, and help you to use the tools in a way that personally benefits you, until you get the results you are deserving and longing for. 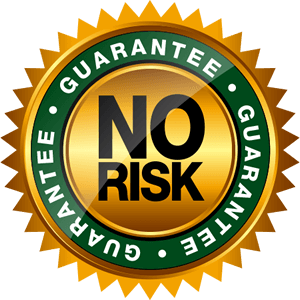 We can give you that guarantee with confidence be-cause we know the amazing track record this program has. It’s worked for thousands, and we absolutely love hearing the success stories that come flooding in. We can’t wait to hear yours and look forward to supporting you every step along the way. 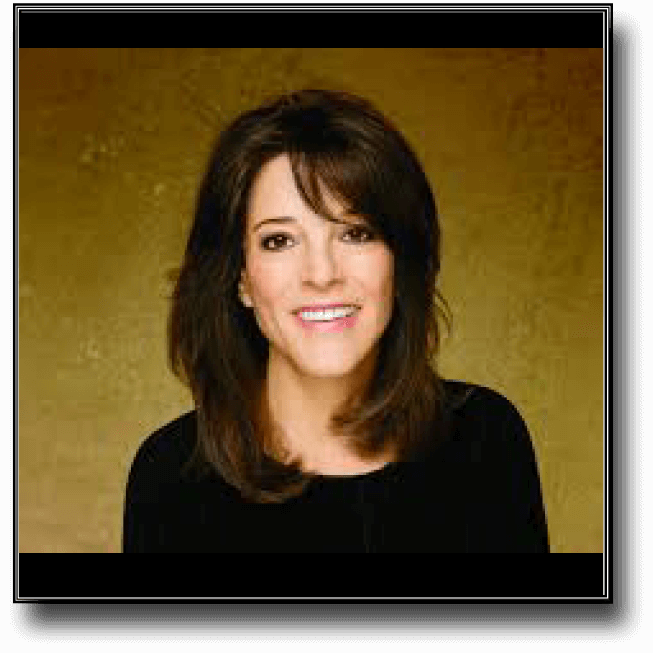 Since 1990 Rena Greenberg has helped over 200,000 people, all over the world, to lose weight and achieve optimal health. 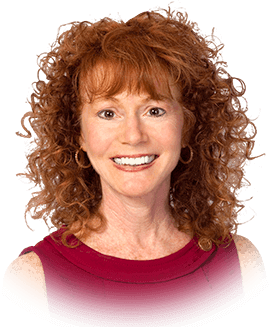 Her ground-breaking wellness seminar for weight control has been reviewed and sponsored in over 75 hospitals and in 100+ major corporations such as ﻿Walt﻿ Disney World and Home Depot. 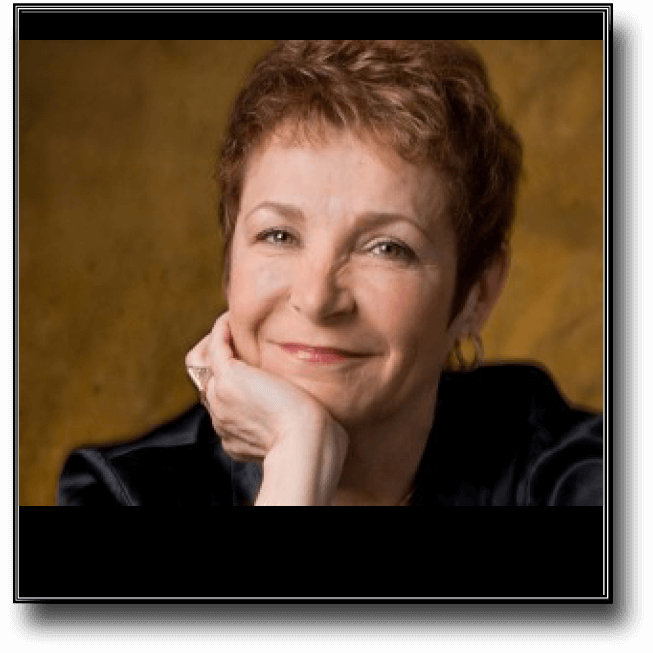 Hay House Author, Rena Greenberg’s, clients often say they “owe their lives to her,” because she finds the fastest and easiest ways to help people release subconscious blocks to losing weight and find lasting health, happiness and freedom. 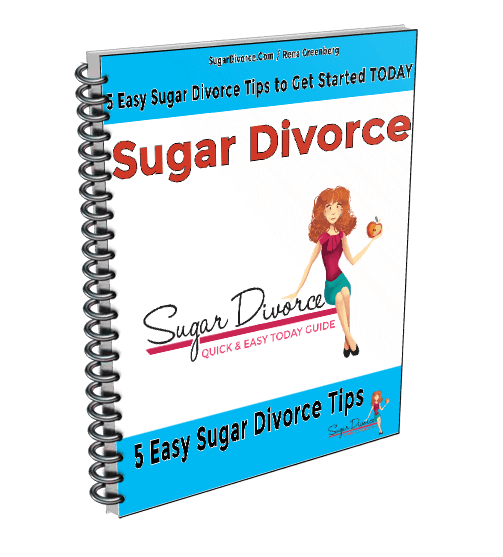 5 Easy Sugar Divorce Tips!